The official date that Transformers: The Ride opens at Universal Studios Singapore has been announced and Michael Bay will be on hand for the festivities. The debut date is set for December 3rd with a launch party on December 2nd. The Universal Studios Hollywood version of the ride remains set for some time in Spring 2012. Press release below. AUTOBOTS, roll out! Come 3 December, Universal Studios Singapore will launch the world’s first theme park attraction based on Hasbro’s iconic TRANSFORMERS brand. 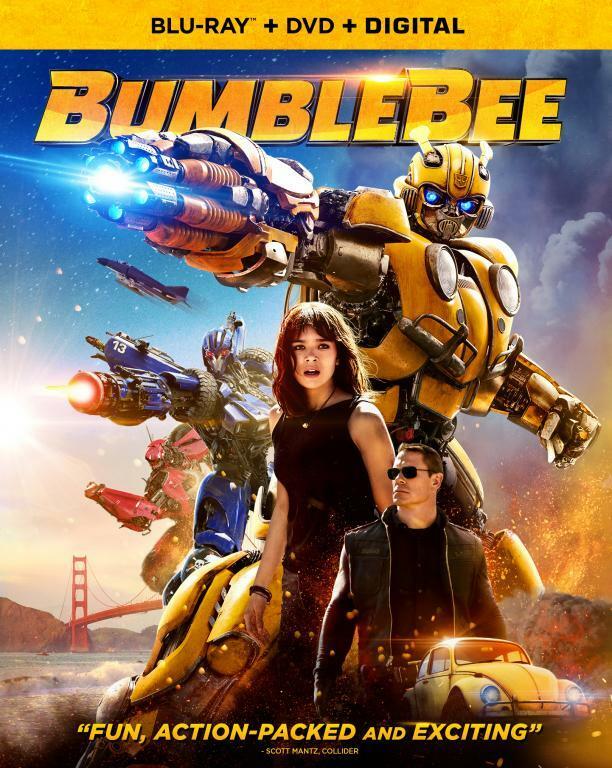 Taking the TRANSFORMERS movie franchise from reel to reality, this motion thrill ride will showcase the most advanced evolution of immersive theme park entertainment. TRANSFORMERS The Ride will celebrate its world premiere at an exclusive evening event on 2 December. 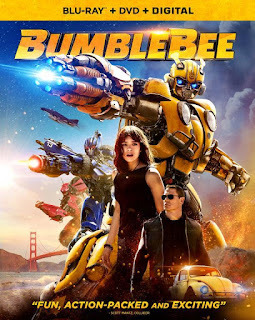 Michael Bay, director and executive producer of the immensely popular TRANSFORMERS blockbuster movies who also served as the attraction’s creative consultant, will be in attendance to help commemorate the occasion. The breakthrough attraction will feature 12 scenes, comprising sets blended seamlessly with hyper-realistic 3-D digital media and special effects to bring tactile realism to every moment. Guests will be unable to discern illusion from reality as they get transported onboard advanced motion-based ride vehicles into the TRANSFORMERS universe, and partake in the ultimate 3D battle against the DECEPTICONS right alongside the AUTOBOTS. Enlisted as NEST recruits, guests are tasked to help the AUTOBOTS protect a remaining shard of the ALLSPARK – a powerful energy cube that gives life to the TRANSFORMERS. As the DECEPTICONS attack the facility in a bid to obtain the shard, guests will be introduced to a new AUTOBOT – EVAC – created exclusively for the ride. New to the AUTOBOTS family, EVAC is a stealth transportation AUTOBOT stationed on Earth designed to transport personnel and classified materials at hyper speeds. For the ride, park guests will board EVAC and begin the ride of their lives, zipping through subway tunnels, down city streets and across rooftops, with the DECEPTICONS hot on their heels. Park guests, especially fans of TRANSFORMERS, will be thrilled as they come face-to-face – and be transported – by an AUTOBOT. This epic ride experience will allow guests the opportunity to truly “Ride The Movies™”. Special year-end holiday packages for Universal Studios Singapore will be rolled out through the Resorts World Sentosa website and authorized travel agents. Guests signing up for these special packages will receive a TRANSFORMERS The Ride commemorative souvenir and express entry to the attraction. More details will be available at www.rwsentosa.com. i'm assuming that the prototype evac figure we saw a while back is part of this "special package"? that will be a great package if the toy will be included.